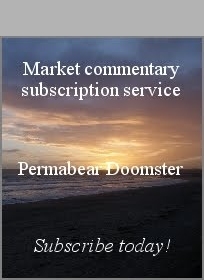 US equity indexes closed moderately higher, sp +10pts at 2723. The two leaders - Trans/R2K, settled +0.3% and +0.2% respectively. VIX settled +2.3% at 9.22. 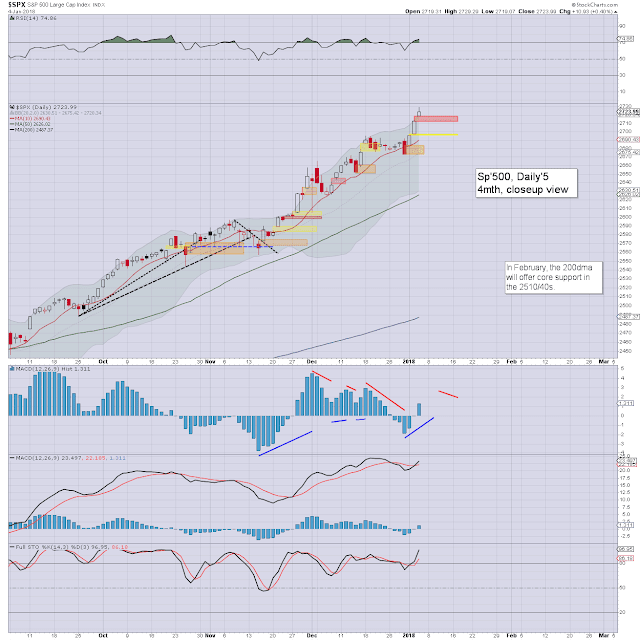 Near term outlook offers the 2740/50s, as indirectly suggested via 'big money' SPY call buying. Its notable that the US President is seeking another 20% of upside to Dow 30k. US equities opened a little higher, building gains into the afternoon, generating new historic highs in all six of the main indexes I regularly highlight. 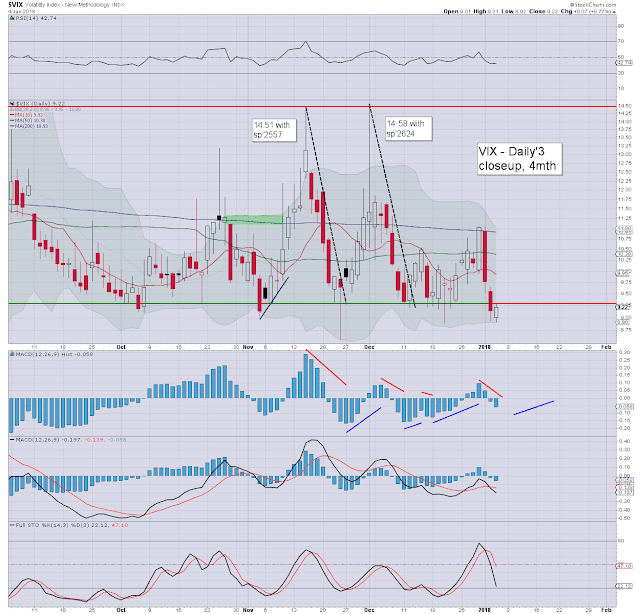 VIX was naturally subdued, falling into the 8s for a second day, something never seen before. More should recognise that the 7s (at least via a flash-print) are probable by mid 2018. Belski was seeking sp'2350 in 2017, and was effectively just inline with the consensus he was slating this morning. His end 2018 target is 2950, again... inline with consensus. The mainstream, and that most certainly includes Brian 'Mr consensus' Belski, have no real appreciation of what has been unfolding since Nov'2016. 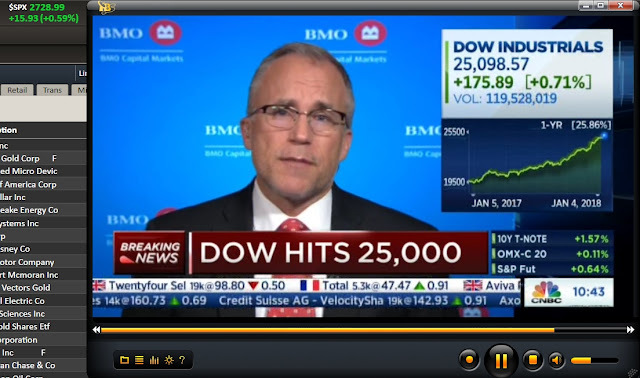 They never saw a Trump victory, and they sure as hell never saw Dow 25k coming in early 2018.